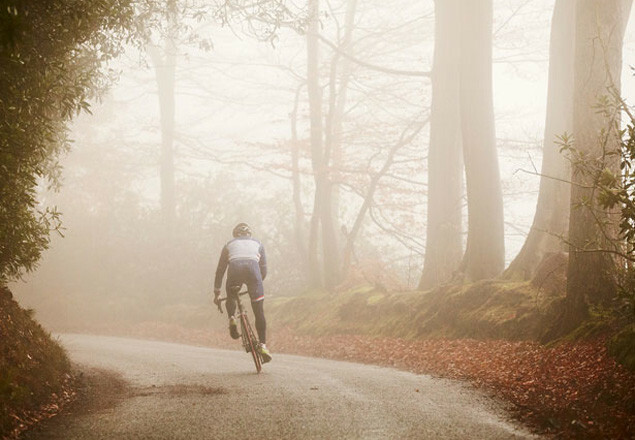 With this exclusive offer from Rewarding Times you can enjoy a Autumn/Winter cycling wonderland with a half day bike tour including brunch in Ashford Castle. Kick the Winter blues by cycling one of the most beautiful off road trails in Western Europe! This trail is made for cycling, starting in the picturesque village of Cong your guide will take you on a mystical journey weaving it's way through a nugget of Ireland scarcely seen. There will be forests where you will be above more forest where the french start singing 'le foret, le foret, le foret'. You will visit caves and castles and they have added on an interesting excursion for Rewarding Times subscribers , a castle that is 1,500 years old! This loop has been lovingly mapped, changed and refined. You will continue your journey back through stunning scenery, history, love, traditional farms, islands and more. At the end of your journey you will relax with a brunch in one ireland's most exclusive settings - Cullen's restaurant in Ashford Castle. This is a fairytale and if it is one you can't make, you can live it by giving as a gift to a loved one. Bike, helmet, guide, talks and brunch included. Voucher is valid for 16th September until 31st December 2013. Booking essential by e-mail, phone or text to 087-2172937. Voucher entitles you to a Bike, helmet, guide, talks and brunch included for the day.